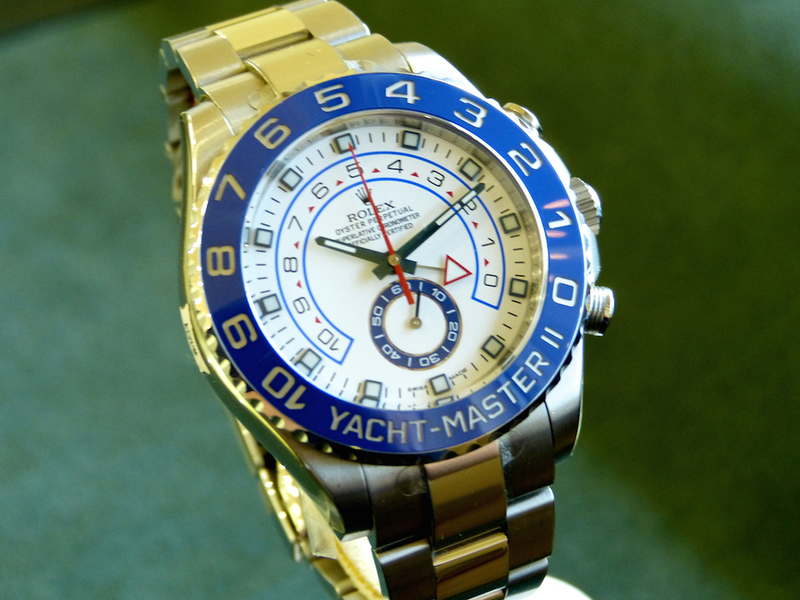 Some people ask themselves why would they buy a pre-owned watch. Our answer: "for the same reason you would buy a pre-owned automobile". 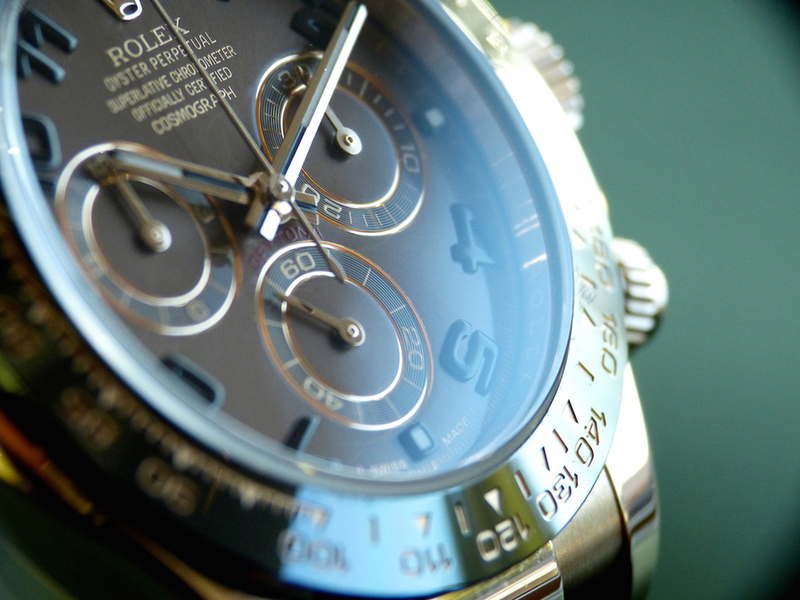 The imminent depreciation of buying a brand new watch straight from an authorized dealer has already been absorbed by the first owner and the second owner gets the watch heavily discounted. 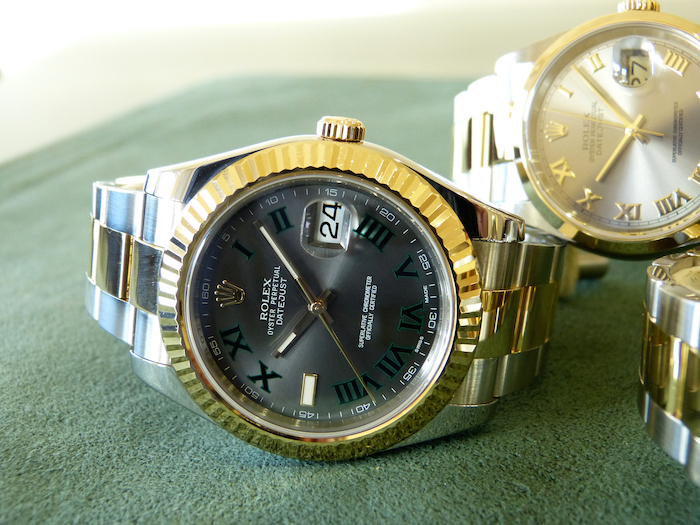 At Dallas Watch & Diamonds we carry the largest inventory of pre-owned Rolex watches in the Dallas-Ft. Worth Metroplex. 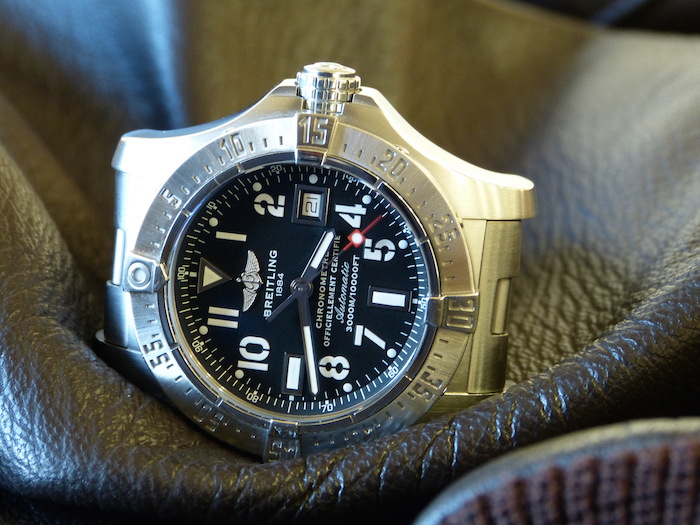 We also carry other luxury timepieces from brands such as Breitling, Cartier, Omega, TAG Heuer, Chopard, Patek Philippe, Audemars Piguet, Blancpain and Franck Muller amongst others. 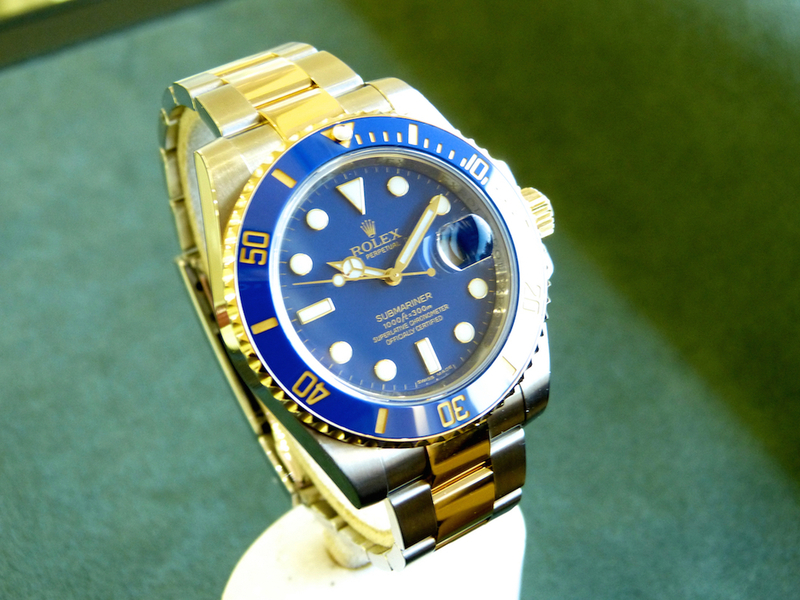 If you are looking for a particular watch that we currently don't have in stock, we can find it for you. 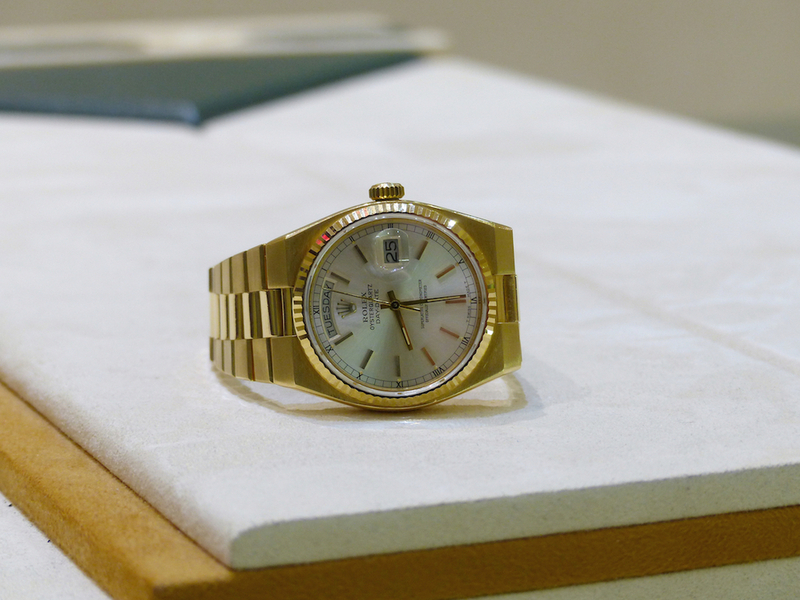 Our pre-owned Rolex inventory is in 'like new' condition unless you are interested in 'vintage' examples that have visible wear. 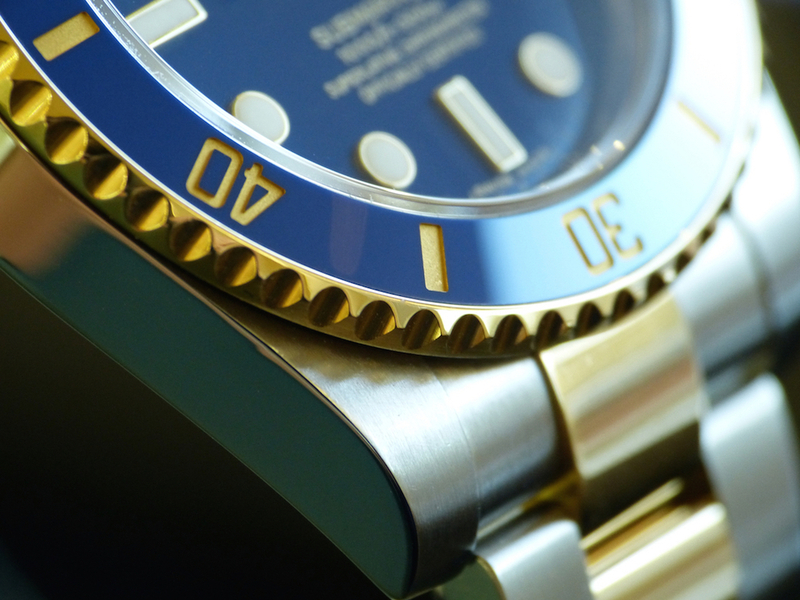 Because of our solid reputation as watch dealers, when we say 'like new' we mean it. 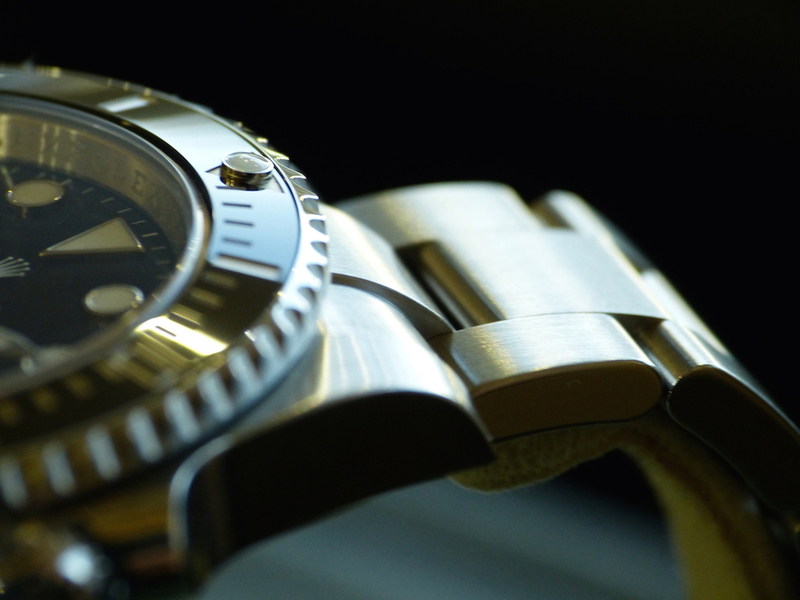 Our watches are serviced and brought to 'like new' condition when necessary, so that you can enjoy them with no regrets. 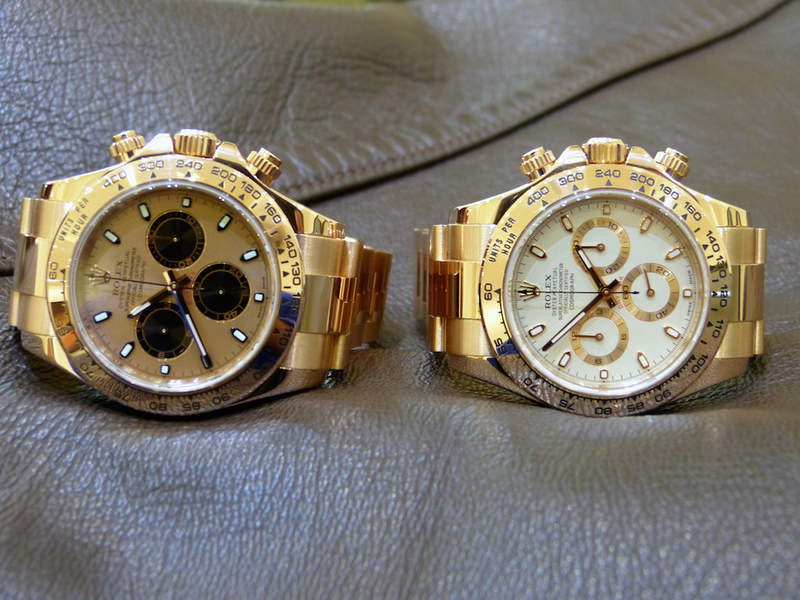 Unlike other watch dealers, the watches pictured below, are really in stock at our boutique. Come check the rest of our inventory and see for yourself. 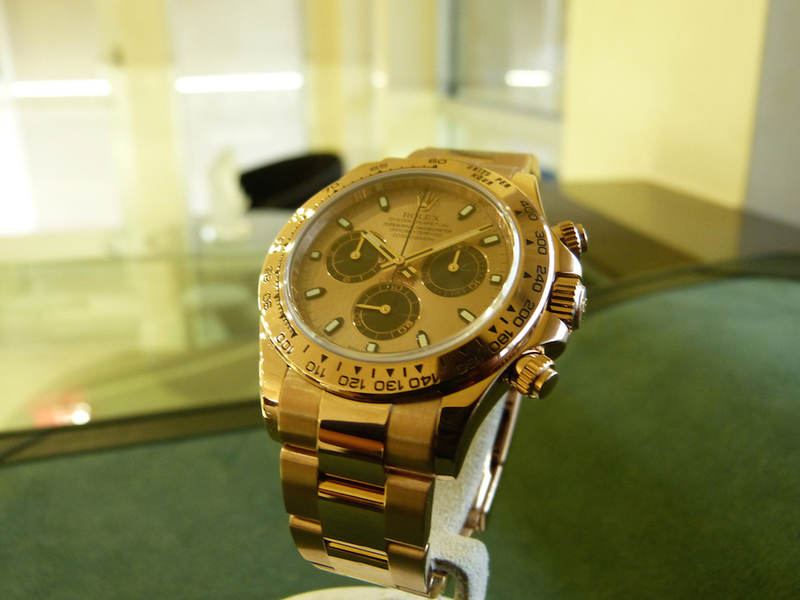 If you like diamonds as much as we do, we offer customization or personalization of watches. 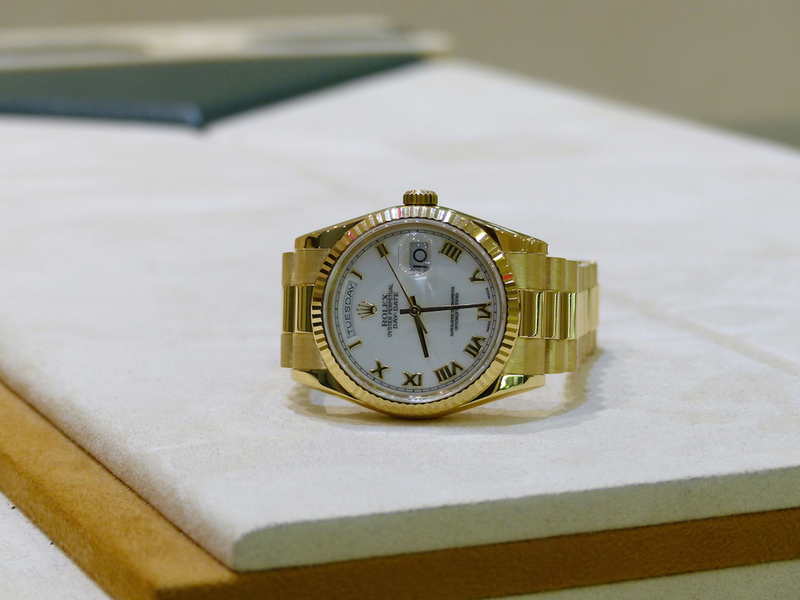 If you want a touch of bling on the dial or bezel of a watch in our store, just let us know and we'll set diamonds for you. 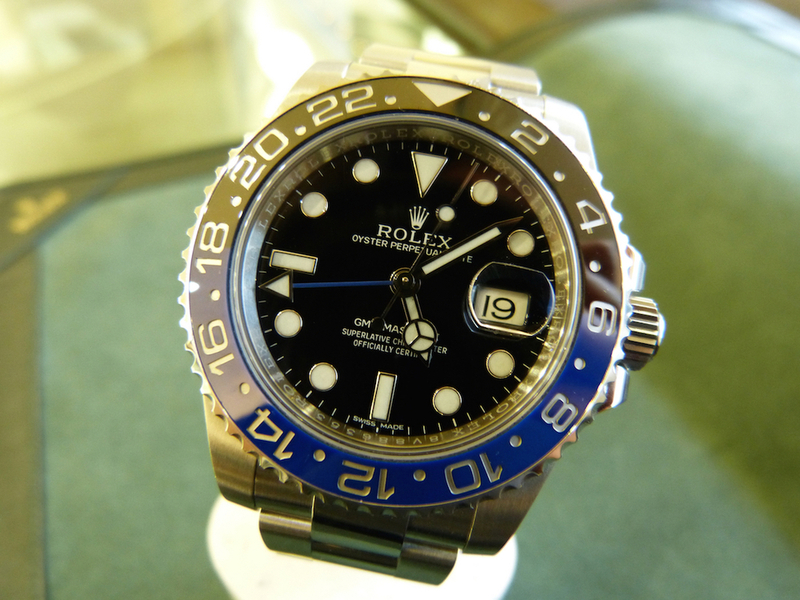 We also can take your old watch in as a trade if there's something you like but cannot afford. 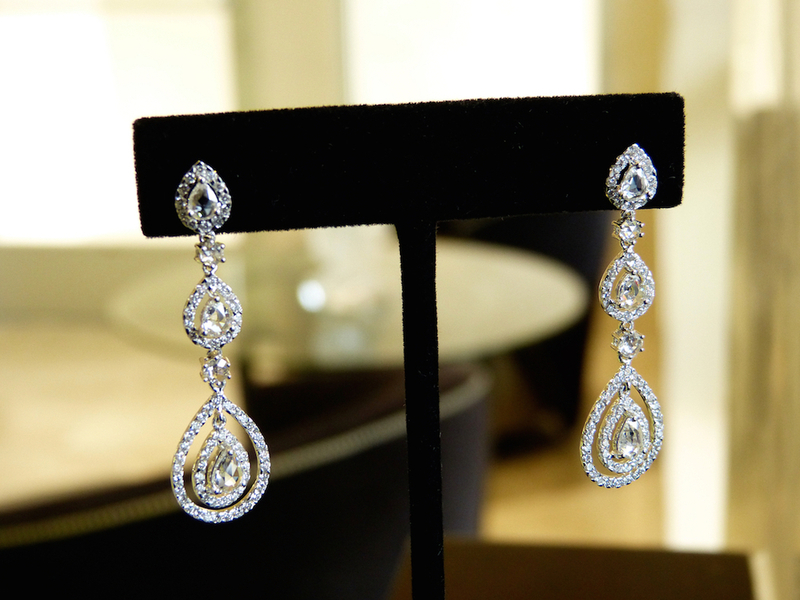 Come see a wide selection of custom, designer jewelry, engagement rings as well as estate jewelry. Additionally, we also offer a variety of loose diamonds in different cuts including Marquise, Brilliant, Princess and/or Pear as well as diamonds across a wide range of colors and carats. If you'd like to bring your own design for a particular engagement ring we are always happy to work with you. The average person handles coins everyday when they pay with cash. The next time you pick up a handful of change from a cashier, look at the date and type of coin you’re getting. You’d be surprised what you’d find. Did you know that completely silver coins ceased to be made after 1965 in the US? That means if you have any coins from that date or older, you have in your possession a limited edition coin. Or have you inherited an estate and found a pile of coins left behind that you’re unsure of its value? 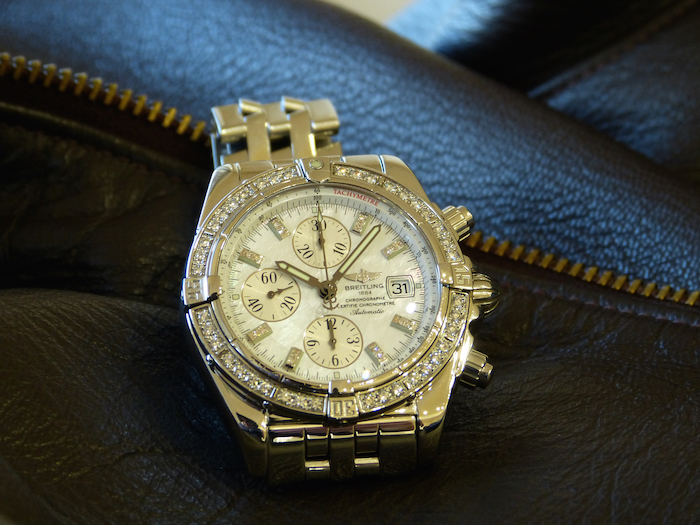 Bring it in and our expert assessors at Dallas Watch & Diamonds will take a look and give you the value of the coins. Do you have a collection that’s been gathering dust and you’re wondering how much value it’s gained in the past few years? Dallas Watch & Diamonds buys old rare coins. If you have any set of old or rare coins and are looking to value them or sell them, stop by. 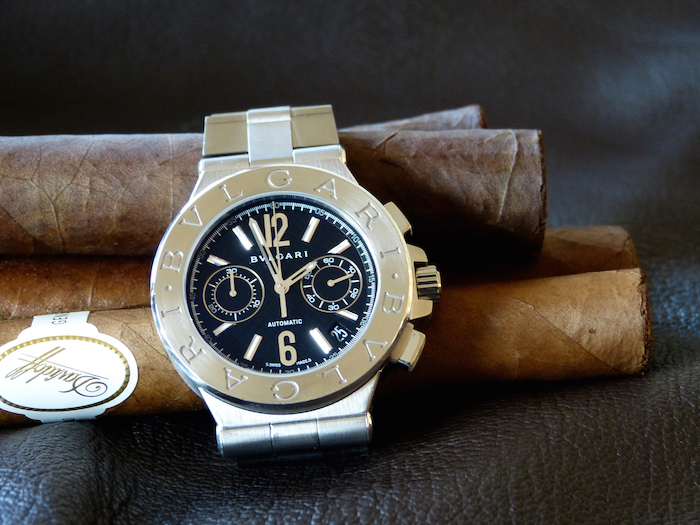 We would love to sit down and give you a fair price and a precise valuation of your coins. Also, if you’re the seasoned coin collector and need a reliable and dependable shop in Dallas and the surrounding cities to value a set of coins, then we should be your first stop in the area. Contact us now or visit our shop for more details on buying and selling your old and rare coins.